Lead system designer admits it’s “a little bit mind-boggling”. 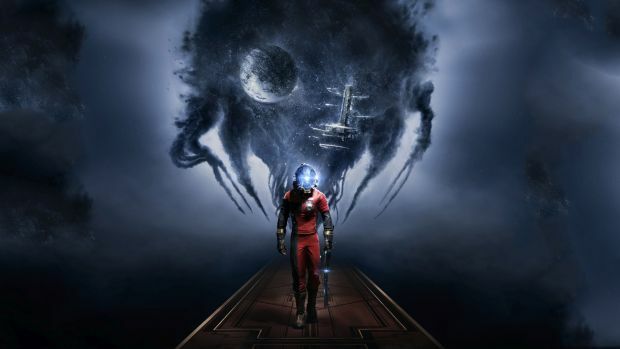 Arkane Studios’ Prey is a lot bigger than we thought apparently. According to lead system designer Seth Shain in an interview with GamesTM (via WCCFTech), the sheer scope and scale of the game is “a little mind-boggling to me”. “The scope of it, the audacity of it, the hubris of it. I think we’ve made a game that is bigger than the team that we have and I think we are pulling it off. I’m thrilled with how this game has come out. Shain also addressed comparisons to games like Arx Fatalis and System Shock 2: “I don’t think I could possibly deny that assertion. It’s true that we love those games. They are the games that inspire us. We’re very aware of what we’re building. 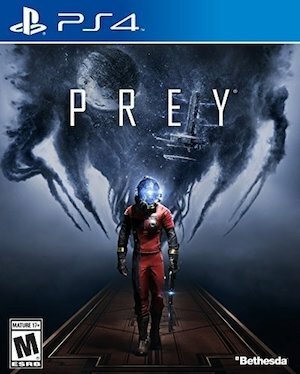 Prey is out on May 5th for Xbox One, PS4 and PC.